Registration before May 20th, guarantees an official race shirt in their size. * 2.5K Family Registration : Min 2 & max 4 members. After 2 members, each member will be charged additional fee for additional member. Medal that will go to all participants at the finish line. All registration will be completed online up to June 29, 2018 at 12 midnight. ABSOLUTELY NO REGISTRATION WILL BE ACCEPTED AFTER THE DEADLINE. There will be no paper registration at package pick up. Every registered participant will receive a t-shirt at package pick up. Registration received by May 20 will receive an official 2018 Race shirt in the size that was ordered. 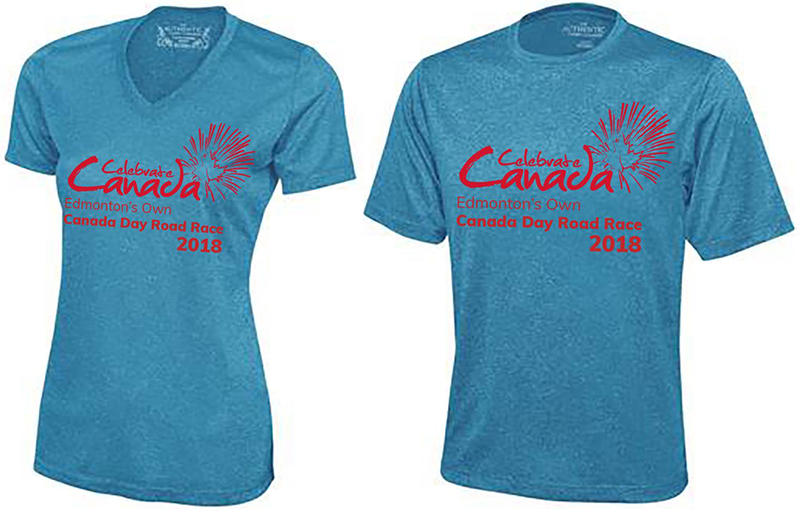 Registration received after May 20 will receive an official Canada Day Road Race T-shirt. Size will not be guaranteed and this shirt will not have the race year on it. Studies have shown that yoga squashes stress, aids weight loss, eases pain, helps people stick to an exercise routine, and even improves running times. The strength and flexibility developed on the mat, namely in the core, quads, hamstrings, and hip flexors can help you run more effectively and stay injury-free. 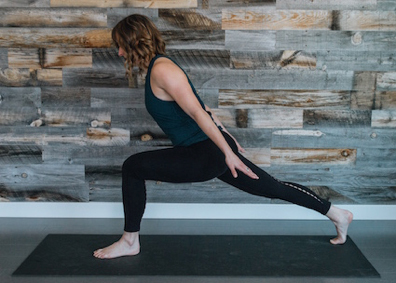 Join Jenn Morrison on either May 5th or June 16th for this 90 min class centered on yoga poses most beneficial for runners. COST: FREE FOR CANADA DAY ROAD RACE PARTICIPANTS/VOLUNTEERS* OR $30 FOR NON-RACE PARTICIPANTS. PLEASE NOTE: Space is limited so be sure to reserve your spot online or in studio. 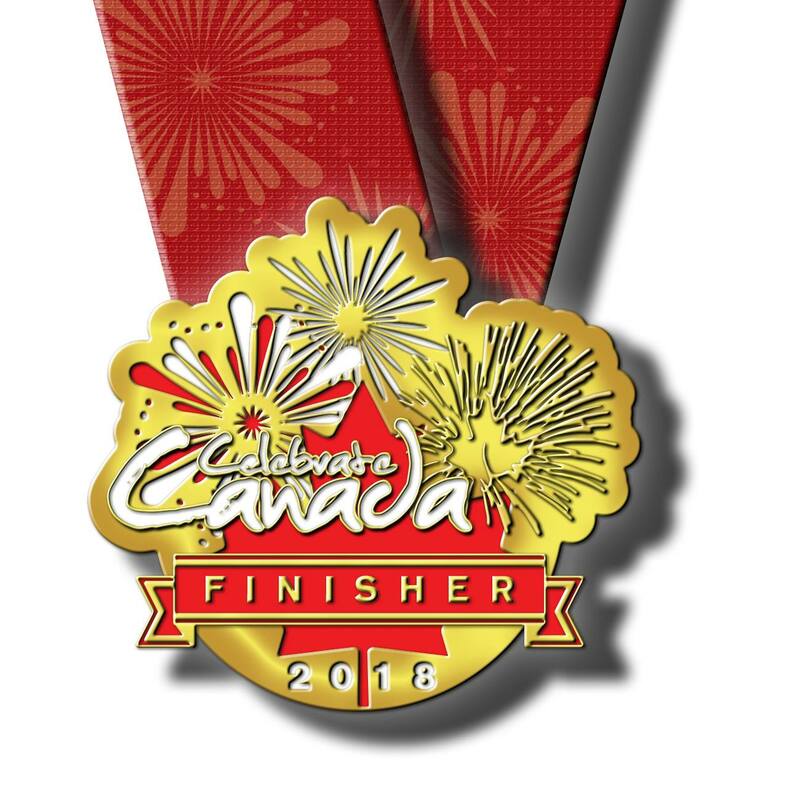 *If you are a Canada Day Road Race participant/volunteer please email info@mokshayogaedmontonsouth.com and we will take care of your registration. Dr. Kerry S. Courneya from the University of Alberta. Kerry S. Courneya, Ph.D., is a Professor and Canada Re- search Chair in Physical Ac vity and Cancer at the University of Alberta in Edmonton, Canada. He received his B.A. (1987) and M.A. (1989) in Kinesiology from Western University (London, Canada) and his Ph.D. (1992) in Kinesiology from the University of Illinois (Urbana-Champaign). He spent five years at the University of Calgary before moving to the University of Alberta in 1997. Prof. Courneya's research program focuses on physical ac- vity and cancer survivorship including how exercise may help cancer survivors prepare for treatments, cope with treatments, recover a er treatments, and extend long term survival. Prof. Courneya has co-authored the American College of Sports Medicine's exercise guidelines for cancer survivors (2010), the American Cancer So- ciety's physical ac vity and nutri on guidelines for cancer survivors (2012), and the American Society of Clinical Oncology's posi on statement on obesity and cancer (2014).